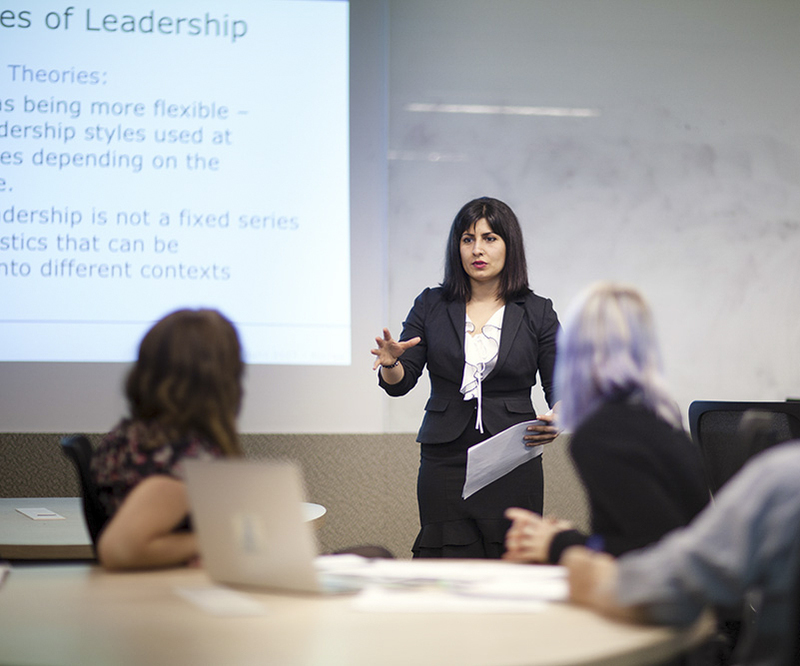 Drawing on its extensive networks and industry expertise, diverse disciplines and research culture, The Faculty of Arts offers a range of Professional, Executive and Community Education Programs to our partners. Community Education Programs are designed to enhance the life of our community through curated masterclasses, lectures, courses, cultural tours and special events. Drawing from the rich and extensive cultural wealth and expertise of our academics and cultural partners, these programs bring together members of the public, students, alumni and University staff to explore a diverse range of topics and issues, and to engage in life-long learning opportunities. The Faculty works collaboratively with our partners to run these programs. 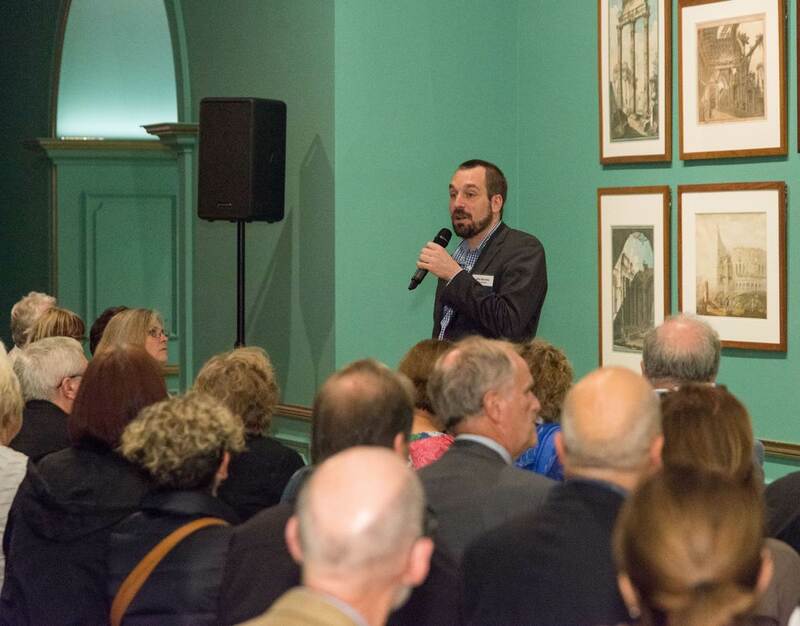 Partners include, but are not limited to; the National Gallery of Victoria, State Library of Victoria, Melbourne Museum, and Ian Potter Museum of Art.